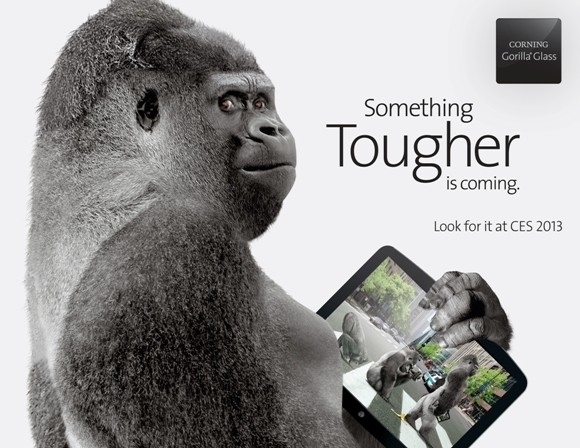 HOW CORNING GORILLA GLASS MAKE AND HOW IT WORKS??? 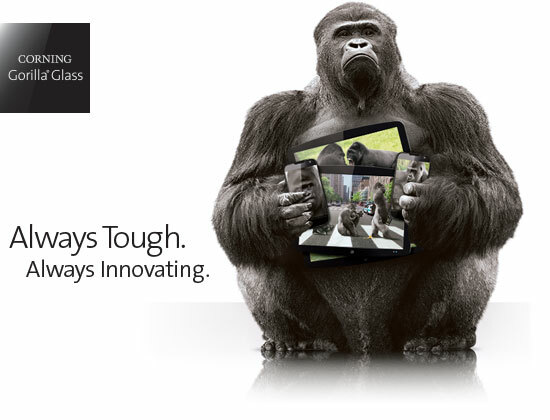 HomeTechnologyHOW CORNING GORILLA GLASS MAKE AND HOW IT WORKS??? 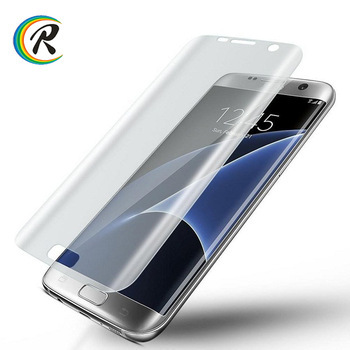 We all know that in most of the smartphone havng protection of corning gorilla glass which prevent it from sratch and damage but we don't know that how these glass made how it this hard. Gorilla glass is much tougher and stronger than as compare to normal tempered glass but gorilla glass is scratch resistant but it is not scratch proof as said by company corning it also break as it drop from too much height and by applying too much force. There is a hardness scale called mohs scale of hardness and in this scale every material has given a specific number according to their hardness scale. Gorilla glass has a hardness of nearly 6.5 means if any material which have the hardness scale greater 6.5 strike on the glass the scratch will be there and if the substance having hardness less than 6.5 it means there is no chance of scratch on the glass.